The central figure in the history of Chateau Lascombes is the Knight Antoine de Lascombes, who gave the estate his name and is its earliest known owner. 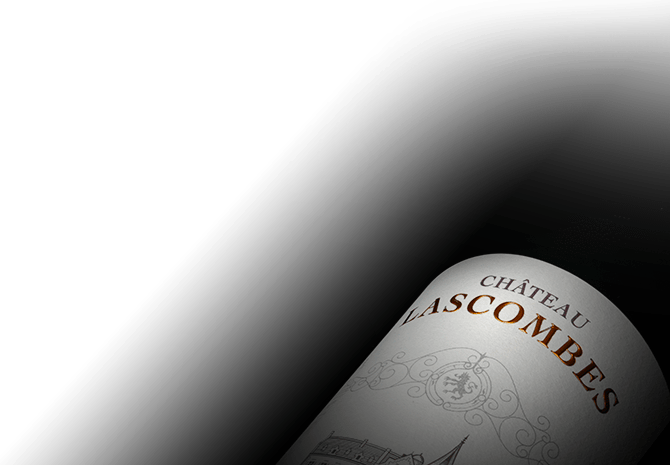 The vineyards of Chateau Lascombes were planted by Antoine and over the centuries were expanded from an initial 27 hectares to its current size of 118 hectares. Its vineyards are planted with the classic Bordeaux varietals of Cabernet, Merlot and Petit Verdot, which thrive in the poor gravel soil of Margaux. Chateau Lascombes employs the services of Michel Rolland as a consulting oenologist.